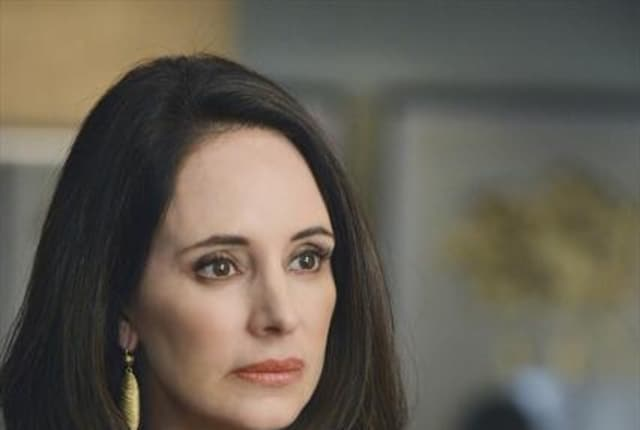 Watch Revenge Season 2 Episode 5 online via TV Fanatic with over 7 options to watch the Revenge S2E5 full episode. Affiliates with free and paid streaming include Amazon, iTunes, Vudu, YouTube Purchase, Google Play, Hulu Plus, and Verizon On Demand. Faces from the past are reemerging all around the Hamptons, and for Victoria and Emily it brings on different kinds of trouble and significance. Uh, a shower wouldn't kill you. Permalink: Uh, a shower wouldn't kill you. What a beautiful home. It's so smart to build it right on the ocean. You can always see your enemies coming.